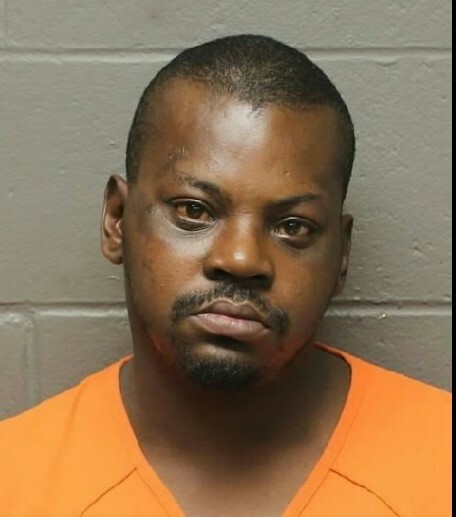 Egg Harbor Township police are trying to find out the identity of a man in an ongoing investigation. The department released two photos of the man. 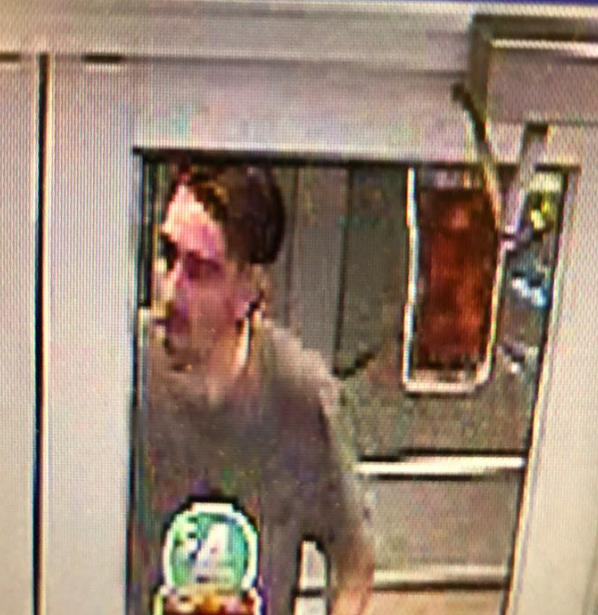 Anyone who knows how he is should call Egg Harbor Township police at 609-926-4051 or email to cid@ehtpd.com. 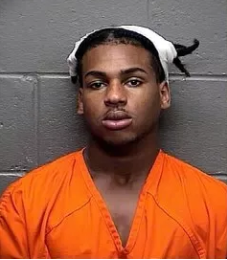 Egg Harbor Township police are asking for the public’s help in identifying a suspect. The man is being sought in reference to an ongoing investigation, police said. No details were released. 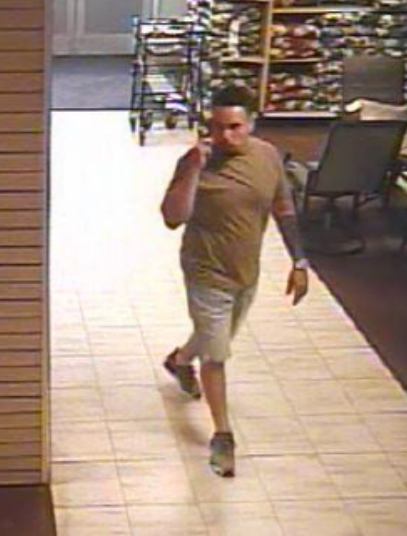 Anyone who recognizes the man is asked to call Egg Harbor Township police at 609-926-4051 or email to cid@ehtpd.com. New Jersey’s attorney general has fired a round in a digital gunfight that began five years ago with a .380-caliber bullet shot from a 3-D printed gun. 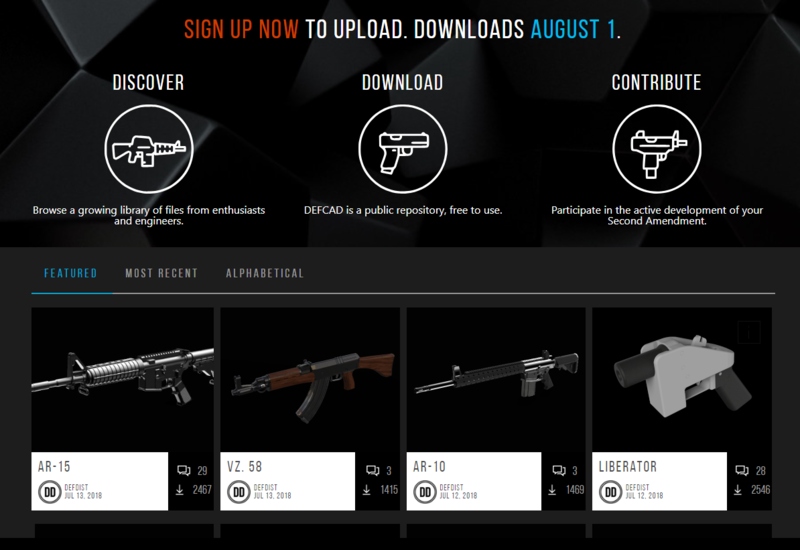 After successfully building the gun with code in 2013, Cody Wilson set about making it available to everyone with an internet connection. The federal government fought him. … Read moreAttorney general sues to keep 3D printable gun blueprints from N.J.